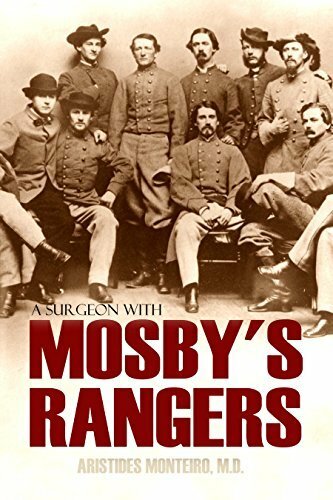 Educated, refined, and wedded to the Rebel cause, Dr. Aristedes Monteiro was personally requested by John Singleton Mosby to serve as surgeon for his Confederate guerrilla fighters. During his time in the field with Mosby, he got to observe the Gray Ghost closely and this work is unique in that regard. Through battles to the end of the war, Monteiro risked his life along with his comrades. At the end of it all, he was heartbroken but accepted the inevitable. Prior to surrendering, Monteiro and Mosby met with Union General Hancock and were received with great politeness and courtesy.